After offering discounts on a lot of products this Black Friday, Amazon is back with Cyber Monday. The retailer is offering two of Samsung’s high-end flagship gadgets at amazing discounts. So if you’re looking to purchase a Galaxy Note 9 or a Galaxy S9, head over below for the details. If you’re looking to upgrade your current device, or are in the market for a brand new flagship mobile gadget great for productivity, the Samsung Galaxy Note 9 is available at a $200 discount from Amazon. The Note 9 features Qualcomm’s Snapdragon 845, a 6.4″ Super AMOLED display and a 4000mAh battery. 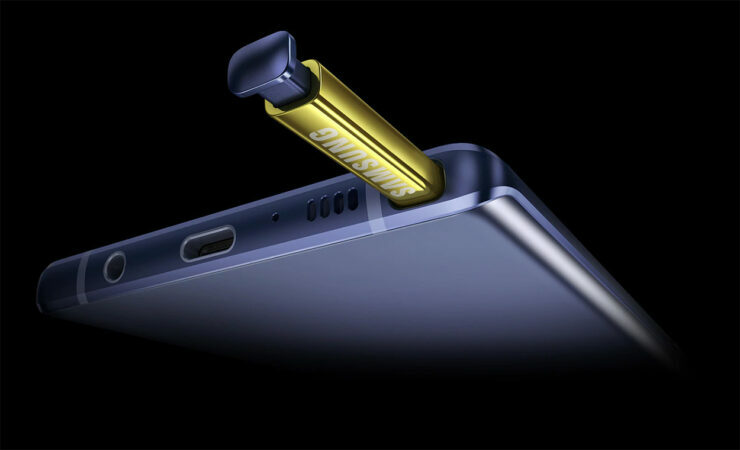 The phablet’s stylus is also one of a kind from Samsung, as the S-Pen is able to remotely control the Note 9. Features which allow remote control include music playback and photography. Additionally, the Note 9’s S-Pen doubles down as a laser pointer. The Samsung Galaxy Note 9 is available in two storage specifications. These are 128 and 512GB. You can also increase the phablet’s storage to a whopping 1TB if you shelve out extra cash for a memory card. The 128GB variant is available for $799 while the 512GB variant is available for $1,049 through Amazon. Samsung’s Galaxy S9 and Galaxy S9+ will soon be replaced by the Galaxy S10. However, both the gadgets are good devices and feature hardware specifications that will last you a couple of years. 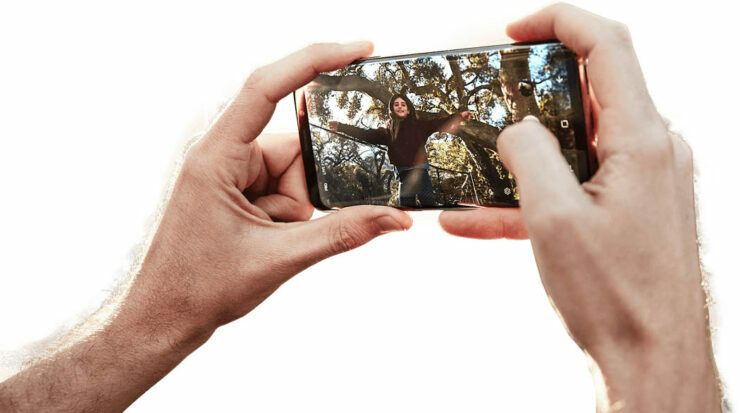 Additionally, the Galaxy S9+ also features a variable aperture camera lens, which is a first of its kind on a smartphone and is able to adjust aperture width according to ambient light. 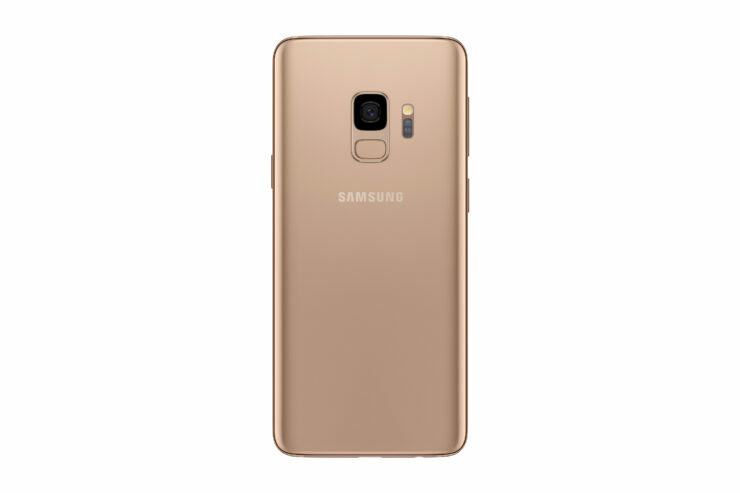 As with the Note 9, Amazon’s discounts on the Galaxy S9 and S9 lineup are a flat $200 across all variants. The pair is available with 64, 128 and 256GB internal storage. Both the devices are factory unlocked and are available in Midnight Black only. You can avail the discounts here.